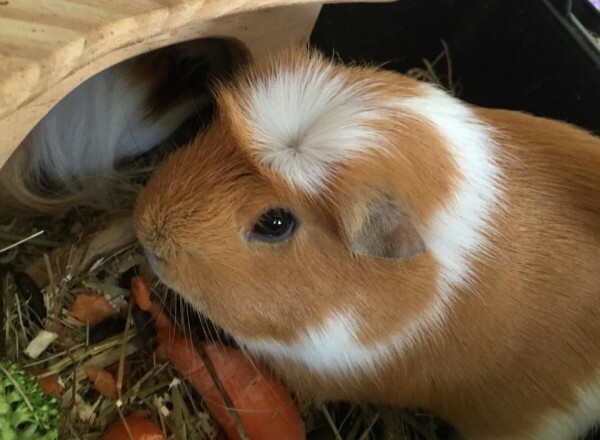 THIS IS MUMS GUENIA PIG OLSEN. Means the same thing, lol!! Hey...he does have The Donald Look, lol!! Yes he does and I think it is mean to call him that! Awww! He's so cute! Now I'm desperate to know what your bro calls him! What is it?